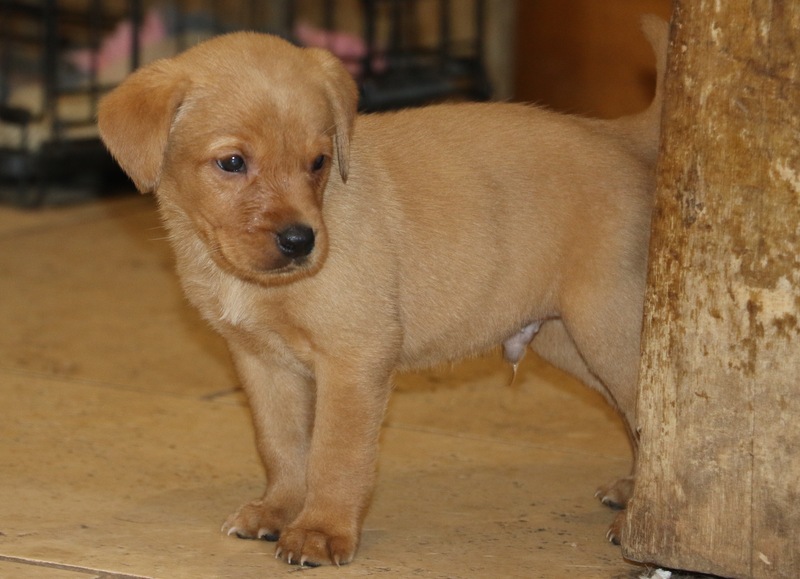 We have available dark yellow and fox red Working Labrador Puppies they will be ready from 22nd April. 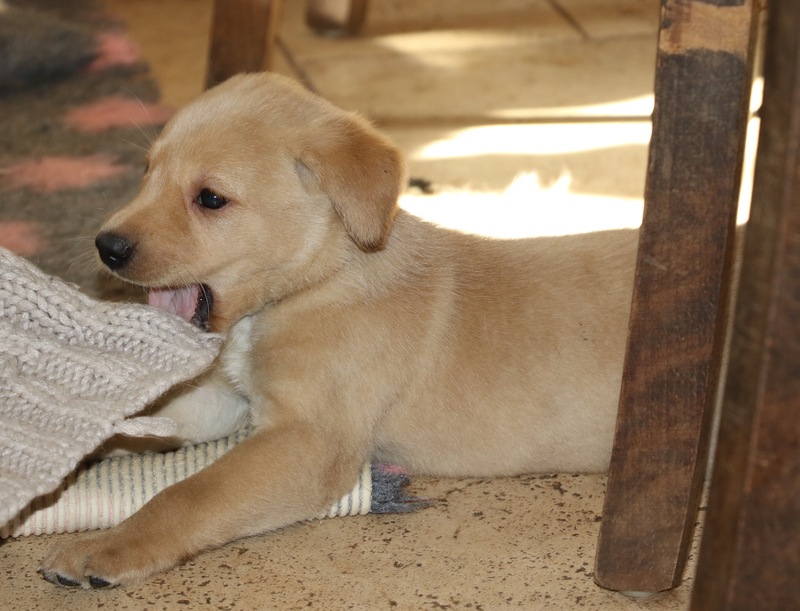 They are well socialised born in our home with plenty of dogs and people around them all the time. 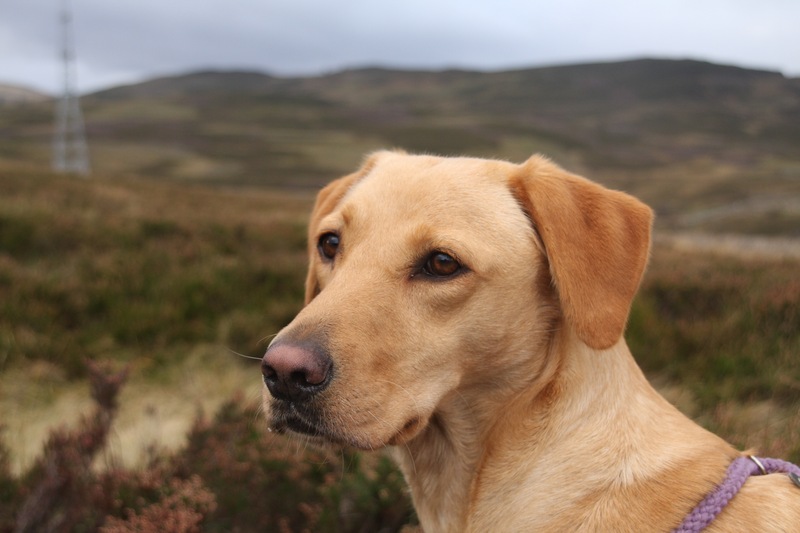 They are playful and have lovely confirmation, both Mum and Dad live with us as pets and are working dogs. These puppies are regularly wormed and deflead with Frontline. 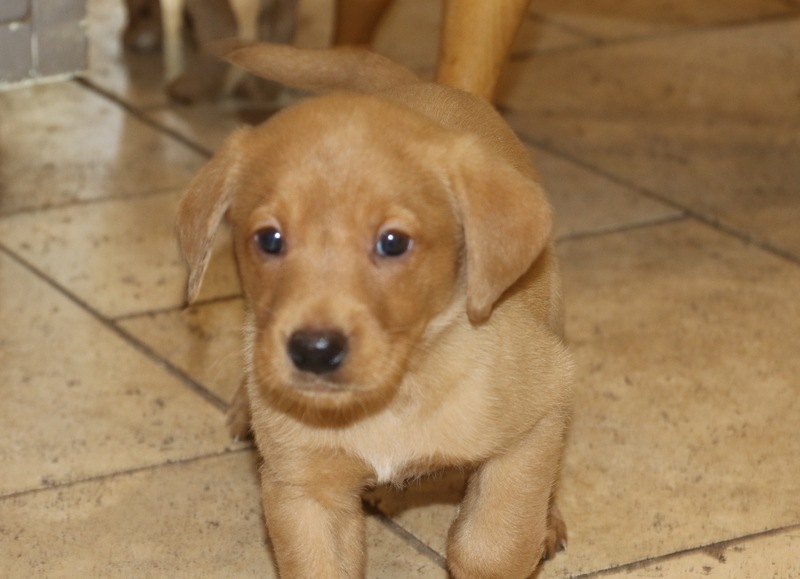 These puppies are vet health checked, are Kennel Club registered and will leave us with Pet Plan Insurance Cover, and most importantly a comprehensive programme of advice and guidance on early training and integrating them into their new homes. 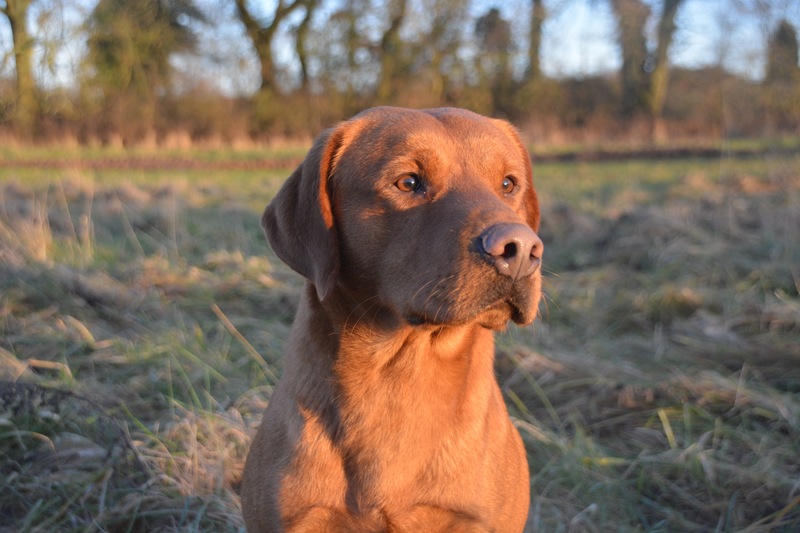 We have 30 years experience in breeding and training gun dogs and are happy to help with further advice and training.